2019 has just begun and already there have been two horrific accidents within three days involving semi-trucks; both accidents occurred on Interstate 75 and took a total of 13 lives. On January 3, 2019, two adults and five children died in an accident near Gainesville, according to the Florida Highway Patrol (FHP). There were several others who were taken to the hospital. Two tractor-trailers, a passenger van and a midsize sedan were involved in the accident. One of the tractor-trailer drivers lost control, hit another truck, and went into another lane, hitting the van and sedan. The children in the van were going to a church-sponsored Disney World trip when the accident occurred. After 50 gallons of gasoline were spilled onto the highway, it ignited, causing a large chemical fire. According to court records, the 59-year-old truck driver, who caused the accident, was ticketed in the past in Florida, Pennsylvania, Ohio, Indiana and Virginia for speeding, driving an unsafe vehicle, driving an overloaded vehicle, and not carrying proof of insurance. On January 6, 2019, a five-member family, returning to Michigan from a vacation in Florida, died in an accident in Kentucky after being hit by a wrong-way semi-truck driver. The 41-year-old male truck driver, who also died in the crash, was thought to be driving under the influence of alcohol, according to the coroner’s statement. Results of a toxicology report were pending. Wrong-way accidents and driving under the influence take thousands of lives each year. The U.S. Department of Transportation (USDOT) reports that wrong-way accidents result in an average of 300 to 400 people being killed on the roadways. Mothers Against Drunk Driving (MADD) reported that, on average, 30 people die every day because of preventable driving under the influence of alcohol and/or drugs. 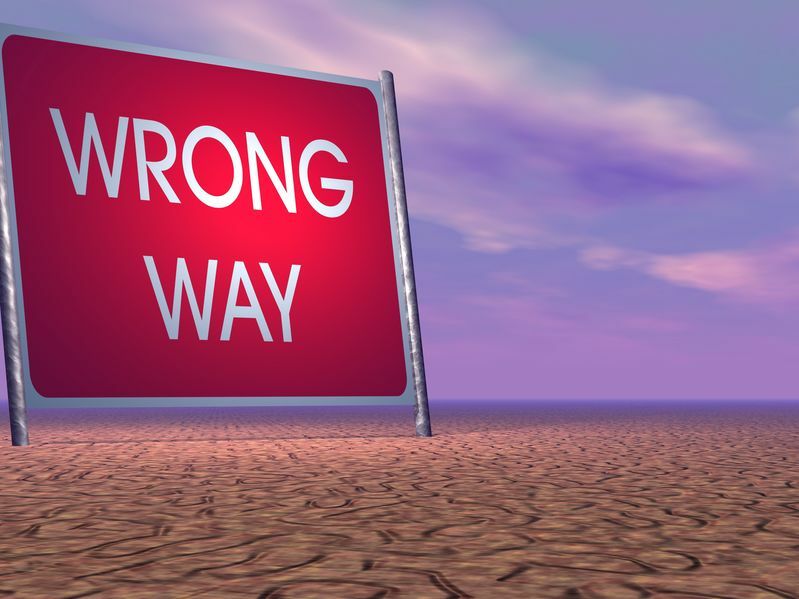 Wrong-way accidents, and accidents caused by driving under the influence of alcohol or drugs, happen much too frequently. These accidents usually have negative impacts on the injured, including financial, physical and emotional. In Florida, the injured have the right to seek compensation and damages for his or her injuries. They also have the right to file an automobile accident lawsuit. “Should you or a loved one be injured in a traffic accident, please contact us. We are available 24/7 to assist you,” said Fort Myers Car Accident Attorney, Randall Spivey of Spivey Law Firm, Personal Injury Attorneys, P.A. Fort Myers Car Accident Attorney,Randall L. Spivey is a Board Certified Trial Attorney – the highest recognition for competence bestowed by the Florida Bar and a distinction earned by just one (1%) percent of Florida attorneys. He has handled over 2,000 personal injury and wrongful death cases throughout Florida. For a free and confidential consultation to discuss your legal rights, contact the Spivey Law Firm, Personal Injury Attorneys, P.A., in Lee County at 239.337.7483 or toll free at 1.888.477.4839,or by email to Randall@SpiveyLaw.com. Visit SpiveyLaw.com for more information. You can contact Spivey Law Firm, Personal Injury Attorneys, P.A.in Charlotte County at 941.764.7748 and in Collier County 239.793.7748.